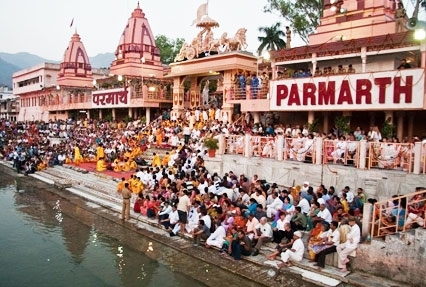 Haridwar is s spiritual delight, Rishikesh is essentially visited for its ancient temples and ashrams; Auli is a major skiing destination; and Joshimath is popular for its Bhavishya Badri shrine. 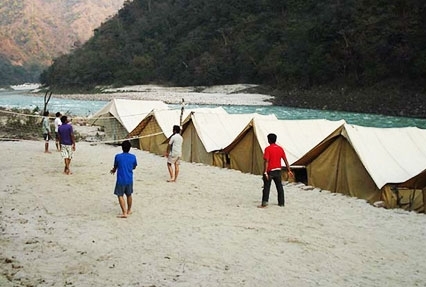 Other than this, you may also opt for trekking, rafting, mountaineering, rock climbing and other amazing activities in Rishikesh. 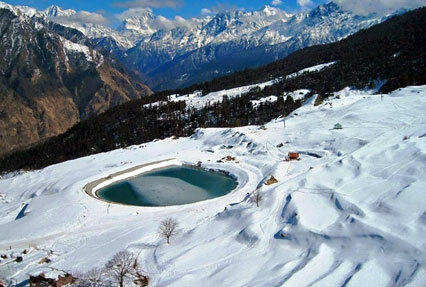 You can partake in Skiing at Auli trip, on a full board basis. Skiing equipment will be made available to you. 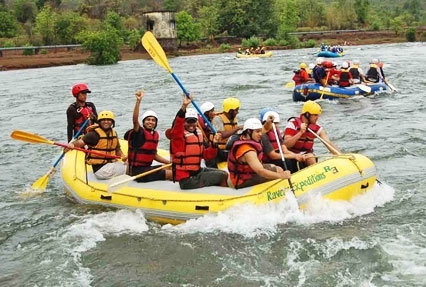 If you are a beginner, you are going to get full assistance. 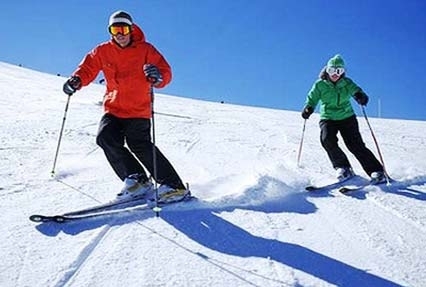 The ski slopes offer a panoramic view of high Himalayan peaks including Nanda Devi, 7818 m. A 500 m long ski-lift and an 800 m long chair-lift connect the upper and lower snow slopes of Auli. 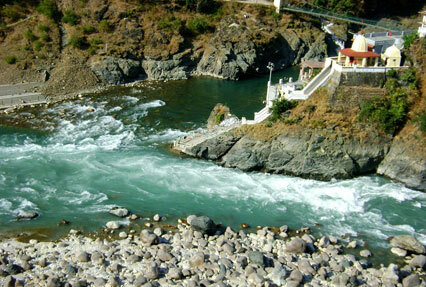 After breakfast on the 6th day Auli tour package from Delhi, partake in sightseeing of Rishikesh including Ram Jhula- a popular landmark erected in 1986, this iron suspension bridge over River Ganges is placed at Muni ki Reti; Laxman Jhula- another iron bridge over the Ganges, it is 450 feet in length; Triveni Ghat- the confluence of holy Rivers Ganga, Yamuna and Saraswati, it is also a revered bathing spot; Parmarth Niketan Ashram- founded in 1942 by Pujya Swami Shukdevanandji Maharaj, it is placed on the banks of the Ganges; Sivananda Ashram- another popular ashram offering Yoga and Meditation along with propounding a simple way of life; and Gita Kutir Tapovan Ashram- founded in 1974 by Sri Gita Nand ji Maharaj- the ashram works for social welfare of saints, yogis and monks. Thereafter, start driving Delhi. Get transferred to the airport/railway station for your onward journey.